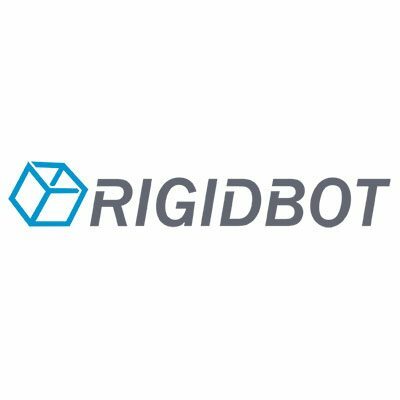 We are RigidBot. Our 3D printers are designed to be strong, powerful and open. Our first Kickstarter in 2012 was for a machine called the L5 3D which we eventually decided to cancel in order to improve on the design. In 2013 the RigidBot was born and had a very successful Kickstarter campaign which raised a total of 1,092,098. We love 3D printing and all of the possibilities that it can bring to the classroom, your business, your desktop or your workshop. We really do believe that our 3D printer is the best thing out there and at a price that normal people can afford!